We are currently recruiting labourers for residential and commercial demolition. Please apply IN-PERSONin order to be considered. -Taking down drywall, flooring etc. 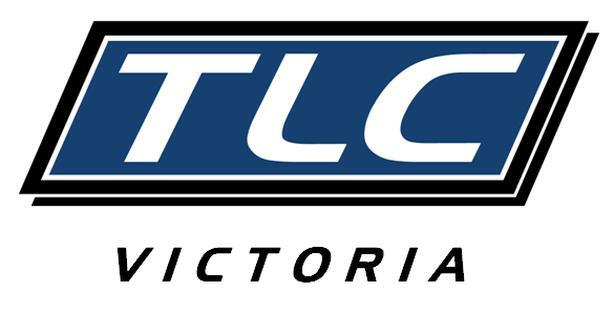 TLC Victoria, 2028 Douglas St.